A view of Valletta, the capital of Malta. Politicians in Malta who have been implicated in serious acts of corruption and money laundering linked to the Panama Papers and FIAU reports should be removed from public office and investigated, according to the European Parliament. In a report published last week, the European Parliament said that keeping such politicians in office affected the credibility of the government, fuelled a perception of impunity and may result in further damage to state interests by enabling the continuation of criminal activity. 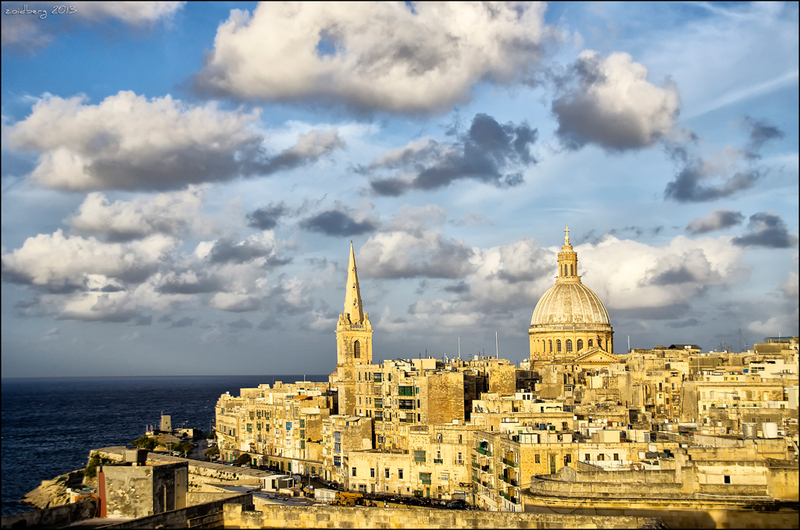 The report, which was compiled after a cross-party delegation of MEPs from the Pana and Libe committees, carried out a two-day fact-finding mission on the rule of law in Malta last year. As reported by the Times of Malta, Keith Schembri, the chief of state of Malta’s prime minister, and the tourism minister, Konrad Mizzi, were both found in the Panama Papers to have secretly opened identical structures in Panama. During their visit to Malta, the MEPs met the prime minister, the chief justice, police commissioner and regulatory authorities, as well as journalists and civil society activists. In the report, the MEPs said the police commissioner never started investigations into “serious suspicions of money laundering” related to the PM’s chief of staff, despite clear reports by the FIAU submitted in 2016. The MEPs concluded that Maltese authorities need to boost independence, transparency and accountability for all institutions and to address the potential conflict of interests for key public or elected offices and the unclear separation of powers which has been the source of the perceived lack of independence of the judiciary and law enforcement authorities. In related news, the Independent noted that apart from calling for Schembri and Mizzi to be brought to justice, the report also stated that media pluralism and independence is crucial in Malta for the rule of law to be guaranteed.